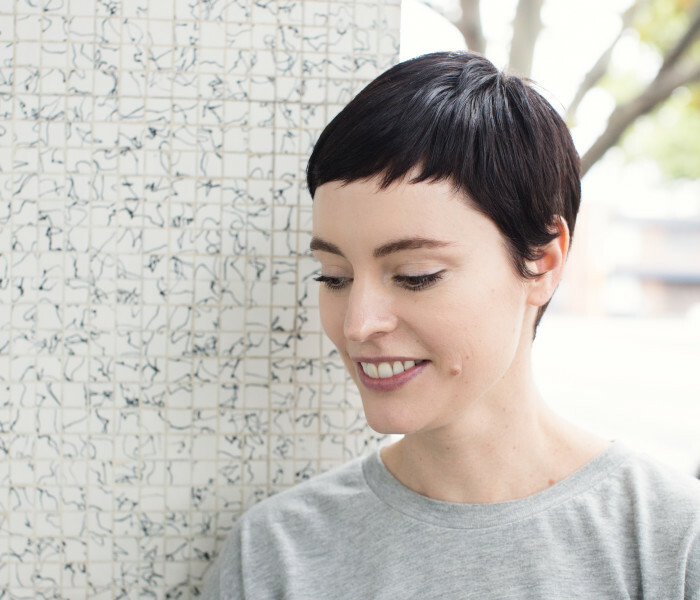 The 2016 Australian Book Industry Awards (ABIA) were announced in Sydney last week. 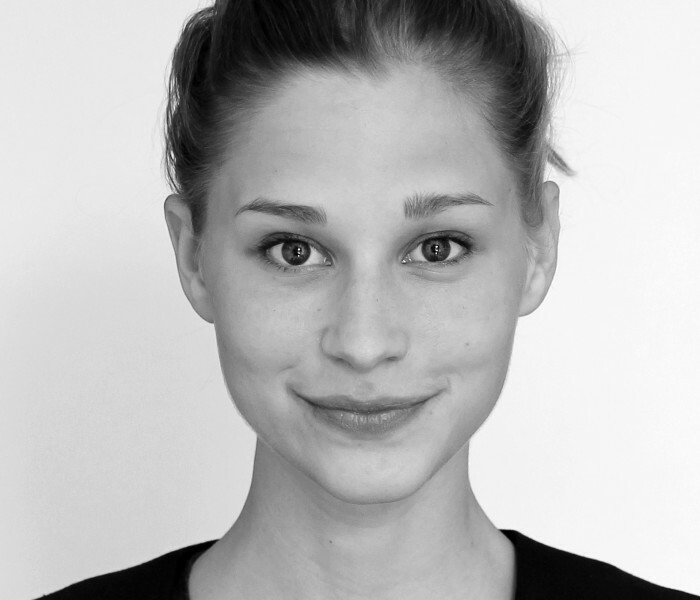 Giulia Enders’ bestselling Gut: the inside story of our body’s most under-rated organ took out the International Book of the Year award. 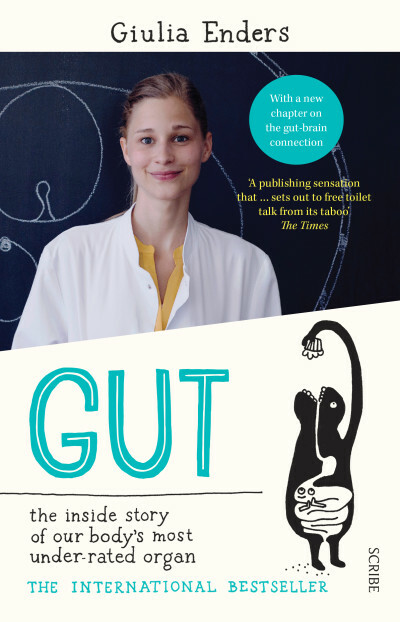 Still selling strong 12 months after its release, Giulia’s frank and charming exploration of the science of the gut has won hearts all over the world. 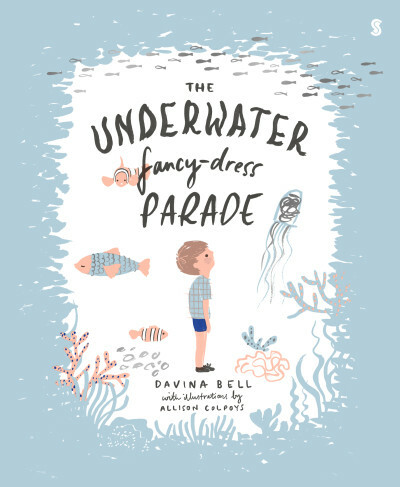 Davina Bell and Allison Colpoys’ charming children’s book The Underwater Fancy-Dress Parade won the Small Publishers’ Children’s Book of the Year award, which is a wonderful addition to the numerous awards the book has been nominated for and won over the last few weeks, and great news for Scribe’s new children’s imprint, Scribble. 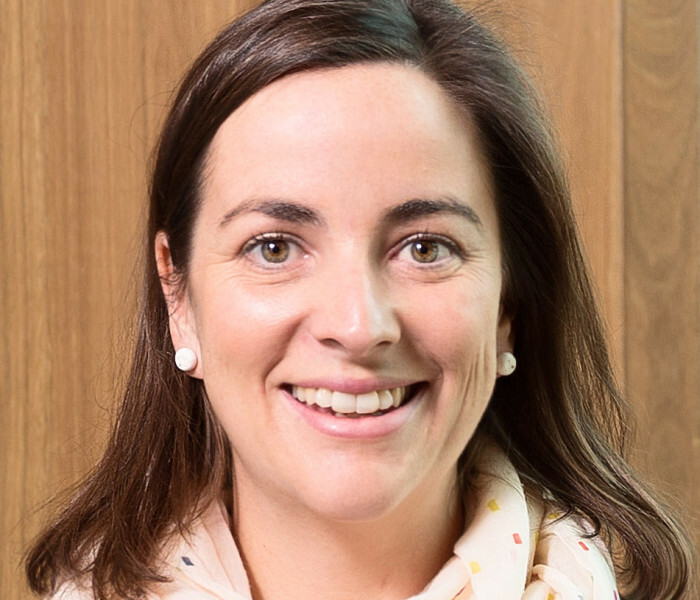 Hear Davina's comments after receiving her award here. 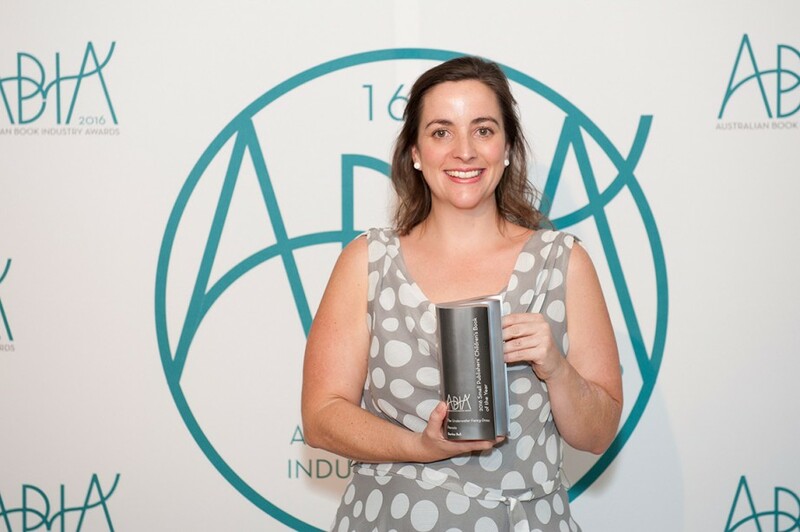 Congratulations to Giulia, Davina (pictured with her award) and Allison.